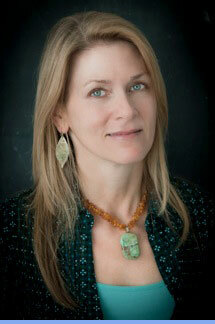 Holoflective Healing encompasses a range of services offered by holistic healing practitioner Carrie Meyer. While the modalities Carrie provides may sound familiar—Holistic Hypnotherapy, Energetic Healing, Integrative Counseling—the caliber of her offerings and her keen instincts in working with individuals have been experienced and described by many individuals as unique. Whatever modality or combination of services she is providing, Carrie attends very perceptively and caringly to her clients. In fact, many individuals have returned to work with her over the years based on a distinct sense of trust, rapport, mutual respect, insight, healing, and growth they experience during and after their sessions. Carrie defines Holoflective Healing as a healing process that is holographic and can be facilitated by a genuine healer. As members of the Omniverse (the infinite, immeasurable “all that is”), we humans have a (latent if not recognized) capacity to understand ourselves as holographic. Intellectually, this may be explained as a kind of quantum physical recognition that what appears to be a reality composed of separate parts is actually a limited projection of an underlying whole. What this means in healing terms is that we cannot separate any aspect of experience such as a physical symptom or life challenge from the energetic-consciousness spectrum of an individual, much of which can be laden with dense layers of conditioning that are running one’s life in a very programmed way. Hidden in these layers at a subtle level are electromagnetically charged and emotionally amplified thought forms that are often tuned out from direct awareness since much is unconscious… A common problem is that we tend to keep trying to heal or resolve conflicts by relying on a limited part of the mind that is not capable on it’s own of realizing/experiencing the healing. When you show up to work with Carrie, you and your broad consciousness spectrum will be warmly received and perceptively supported. 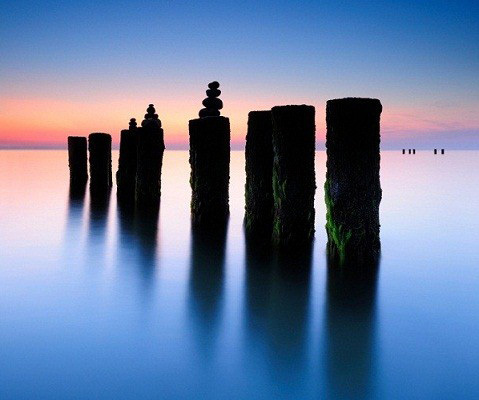 Click here for more on Holoflective Healing. Carrie was interviewed about her work and background by Jim Masters on CUTV News Radio in November 2017. Click here to listen to the interview. She was one of the women featured in the October 2016 issue of Women of Distinction Magazine, a publication that highlights the work of individual women from a range of professional fields and industries. Click here to read the article. Please see Classes & Events for information on Carrie’s talks, workshops, yoga classes, and other special events. Her next Kyoto Tour dates are to be announced. You can see photos, testimonials, and tour details on this one-of-a-kind, small-group experience of Kyoto with optional daily yoga practice on her Kyoto Tour website. Copyright© Holoflective Healing by Carrie J. Meyer 2011-2014, all rights reserved.